WURSTFEST! 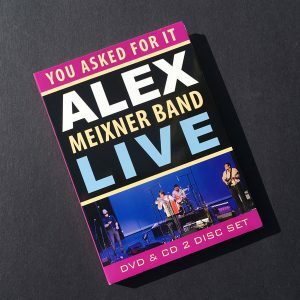 Brand new LIVE CD/ DVD– YOU ASKED FOR IT! All the boys are ready to entertain y’all down there– E, Kramar, Hank, Joe and Shawn are all scheduled on stage with me, and even Tommy is making the trip this year! 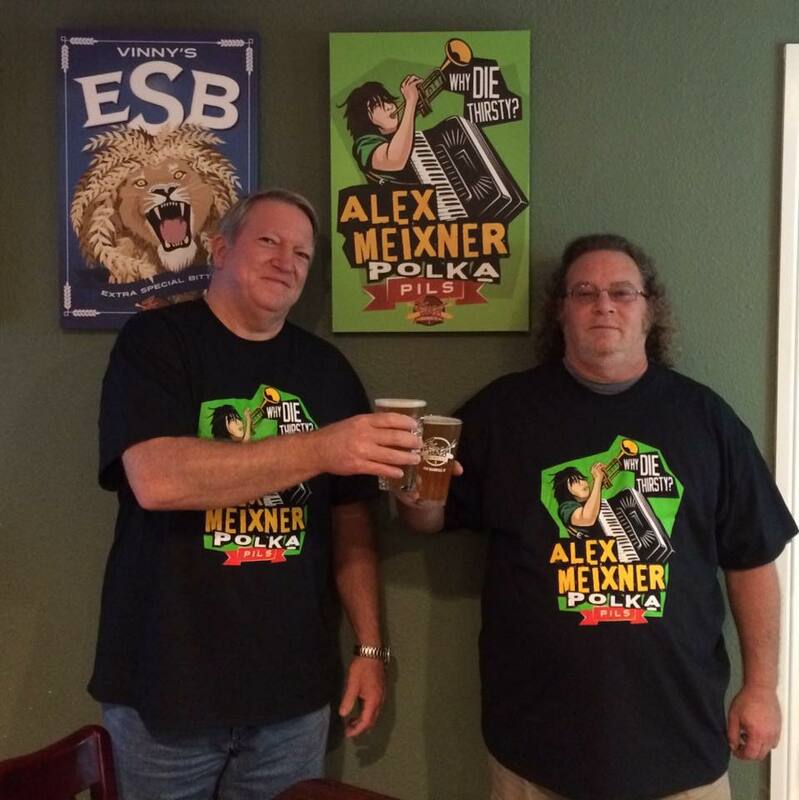 (In addition to the Wurstfest appearances, Tommy and Joe will be performing at the Faust Brewery’s new tap room on Sat, Nov 5 at 11pm as “Hops und Schnapps“- their comedy/ musical duo) I can’t wait to drink an Alex Meixner Polka Pils at the Faust and sit in the audience for that one! 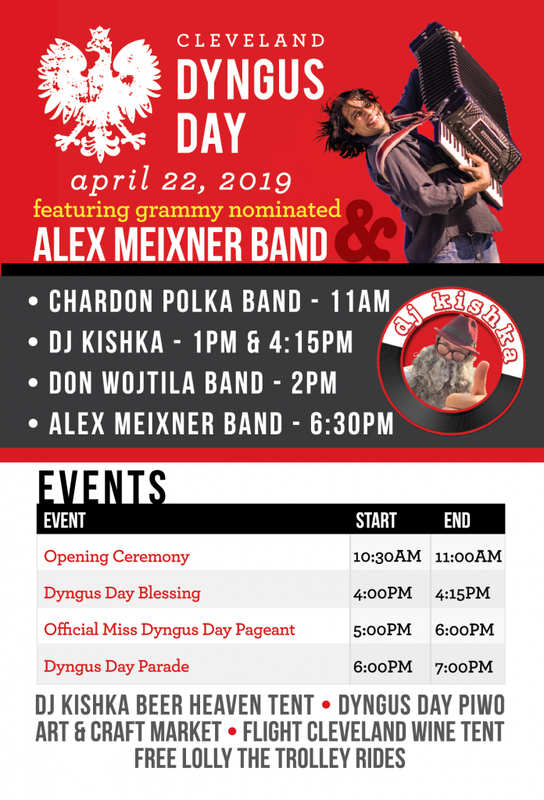 Of course, we have all kinds of fun in store– from new repertoire to special guests and well, who knows…you won’t want to miss any of the sets! And visit Dale and the crew for our brand new LIVE CD/ DVD– YOU ASKED FOR IT! 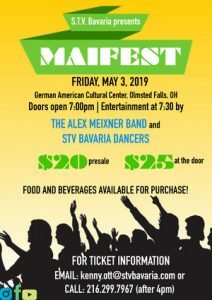 It includes all the biggest requests– Crazy Train, Too Fat and Volver, Volver– in addition to our new favorite– “Let’s Stop Thinking, Let’s Start Drinking!”. In addition to the new album, we’ll also have the new t-shirts, hat pins, stickers, tattoos, koozies, and all the other CDs. Enjoy the music and support us too!!! And– keep in mind if you stay at Schlitterbahn for the weekend and Monday night, there’s a special Monday luncheon in which I get to do a solo/ unplugged set and meet with y’all!